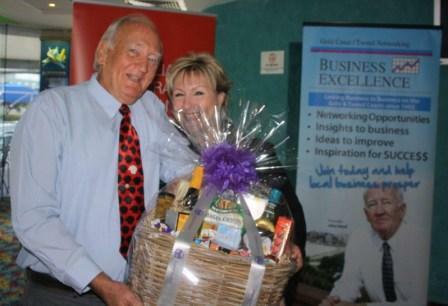 The Oculus Team would like to say a massive congratulations to John Hurd for delivering 18 years of the Tweed Heads Business Excellence Breakfast. 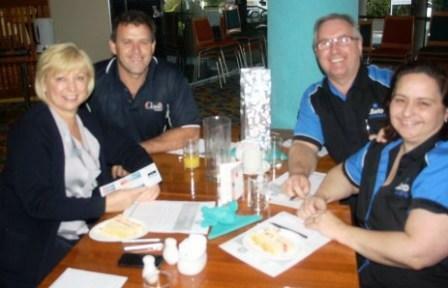 The 18th birthday breakfast was held at the Tweed Heads Bowls Club last week and what a celebration it was! Life Coach, Kurek Ashley delivered an inspiring presentation revealing his 6 steps to success. 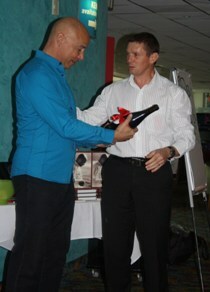 Over 40 businesses attended the presentation and guests left feeling elevated, motivated and wanting more. John Hurd was ecstatic with the result. “Kurek is such a inspiring speaker. I personally got so much out of it and received a lot of positive feedback. This is exactly what I strive to achieve through running these breakfasts. The turnout was higher than expected and you could feel the drive and motivation people were experiencing. It’s a great feeling to see the Business Excellence meetings continues to have such a positive impact in the local business community”, said Hurd. The Business Excellence Breakfast meetings are held monthly to provide networking opportunities with like-minded businesses. It’s an opportunity to hear Australia’s top speakers, network, feel inspired and learn ways to improve your business and increase profits. The next Business Excellence Breakfast will be held September 21 at the Tweed Heads Bowls Club with Brett Chamberlain as the speaker. 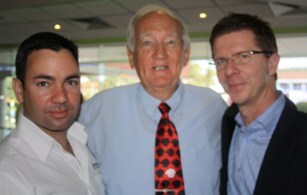 Brett is one of Australia’s most successful business improvement consultants with over 20 year’s experience. For further details click here.